A limited-edition collection of the iconic lipstick showcasing sleek black packaging and a gold YSL logo. 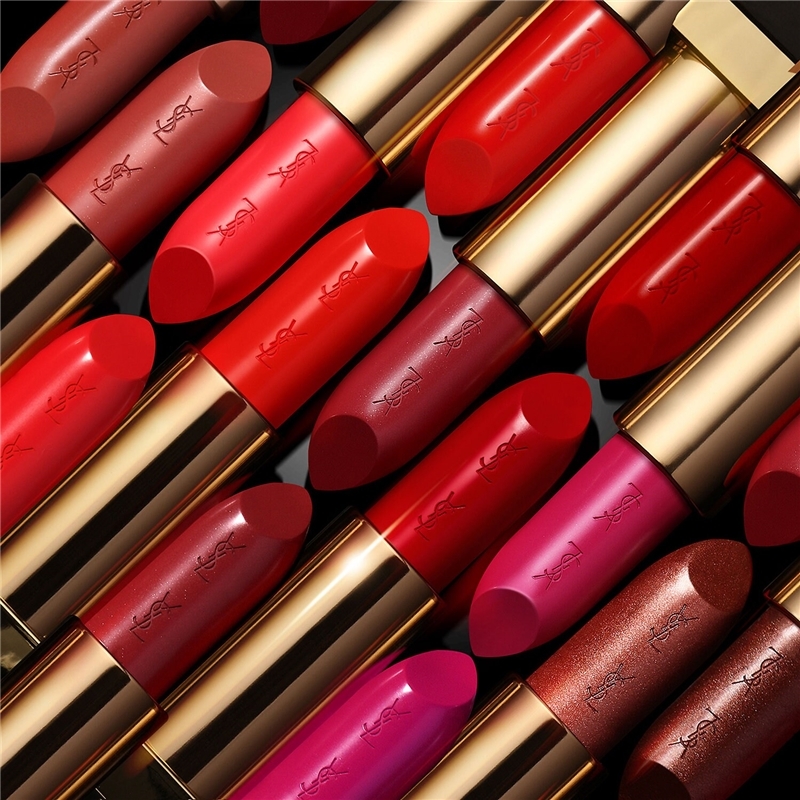 In one stroke, this bestselling lipstick dresses lips in irresistible pure color and provides intense hydration and antioxidant care. 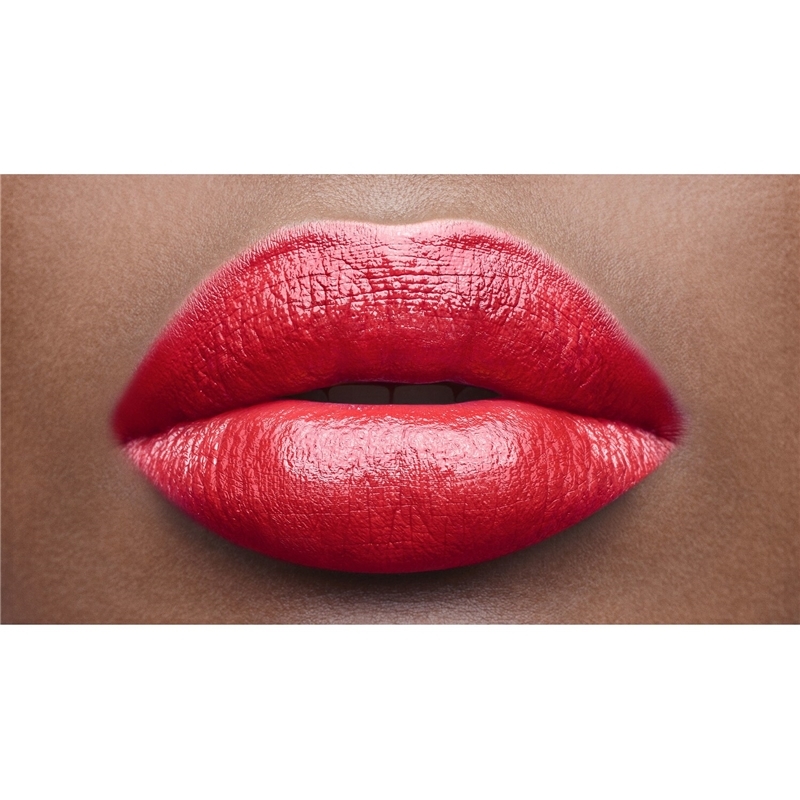 The heart of Yves Saint Laurent Couture meets the luxury of beauty with a new, edgy take on Rouge Pur Couture. 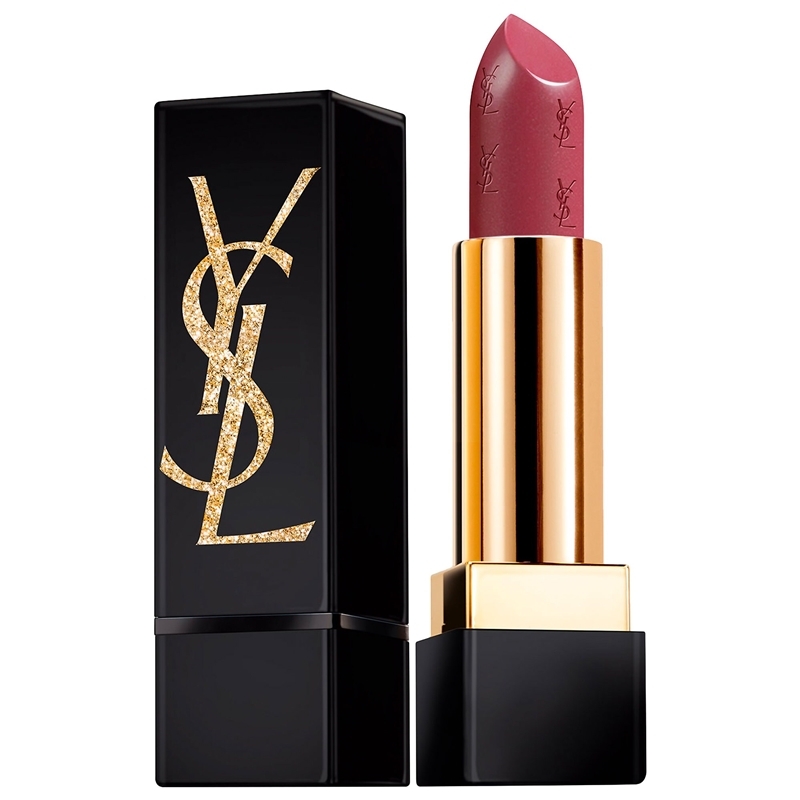 One the outside: new matte black packaging and a bold YSL logo. On the inside: the bullet etched with mini YSL logos, making this limited edition accessory the most coveted gift of the Fall.